Your personal projects are your labors of love. 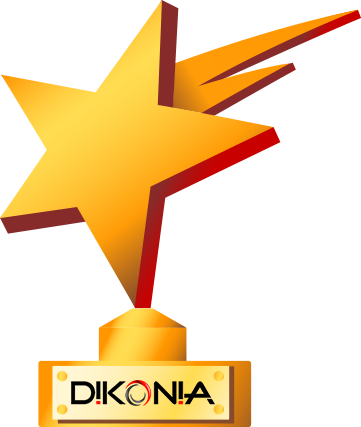 And we at Dikonia understand your passion completely. Our company is also the brain child of two very dedicated individuals and we serve our personal client projects with the same dedication, attention to detail and care that we lavish on large corporations. We are a friendly team of creatives who can pivot at a moment’s notice, work on reasonable budgets and make your worries their own to ensure an end result worth talking about. We speak ‘project management’. We speak ‘work flows’. And we understand that projects as large as yours require round the clock attention, unparalleled expertise and a streamlined, methodical approach to court perfection. One of the best things about Dikonia apart from its experience and skill-set, is its understanding of corporate requirements. 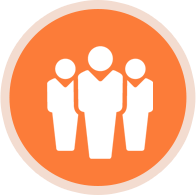 Many of our senior team members have a corporate background and as such, we combine that rigor and discipline with independent agency agility to bring you the best of both worlds. You can trust us with your sensitive data and we always transfer 100% of the IP rights of content and software assets over to you upon completion. Welcome to the fold! Dikonia completely resonates with your priorities because they are ours too. We have an extended network of third party vendors that we tap in case of very large projects and as such are well versed with the rules of outsourcing. We never claim your work as ours in our portfolio. At no point of time will your clients be aware of our presence in the equation of the project. We are open to signing NDAs and upholding their dictum. We practice flexible pricing that allows us to tailor packages following your payment schedule with your client. You get stellar work, without drama or hassles delivered on time to boost YOUR market reputation.